Well, Saturday is definitely a hot night!! 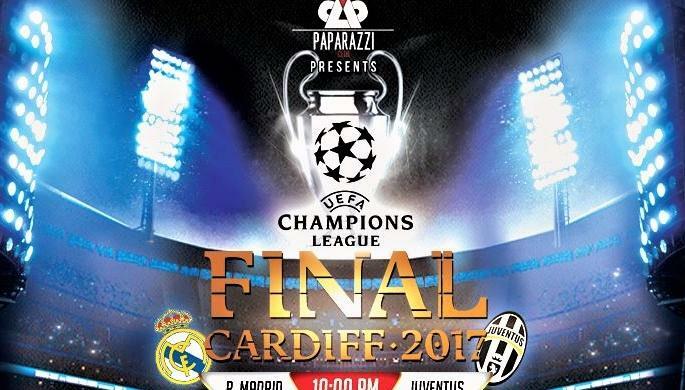 Come watch the final champions league match between Juventus vs Real Madrid at Paparazzi Club on a BIG screen. After the match, DJ Shant and DJ Alen Hertz will continue with AFTERPARTY. Too much passion for one night, right?